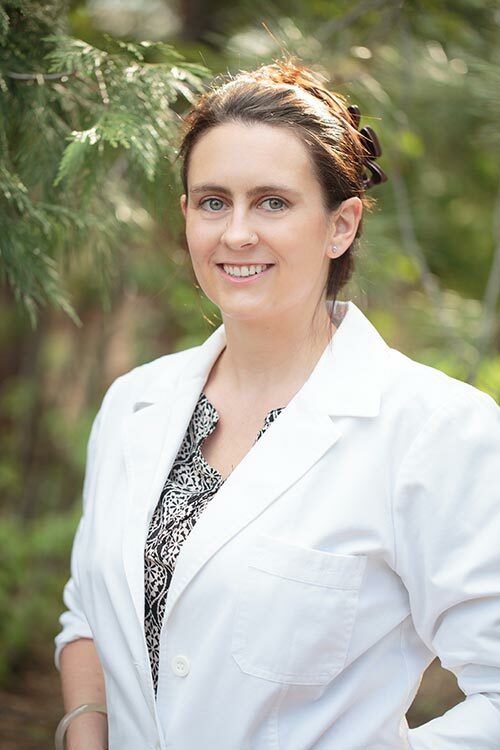 Katie Gaffney is a licensed Doctor of Oriental Medicine in Nevada, a licensed acupuncturist in California, and is nationally certified with NCCAOM. Katie holds a Bachelor’s of Science in biology from the University of Nevada, Reno and a Master’s and Doctorate of Acupuncture and Oriental Medicine from Emperor’s College in Santa Monica, CA. She has been in private practice since 2015, currently in Sparks, NV and is the on staff acupuncturist at Renown Integrative Primary Care in Reno,NV.